Midtown has long been home to alluring attractions. Of late, it’s only been gaining momentum with bustling new construction and amenities galore. Here are five special elements helping make this in-town hub the hottest neighborhood in Atlanta. 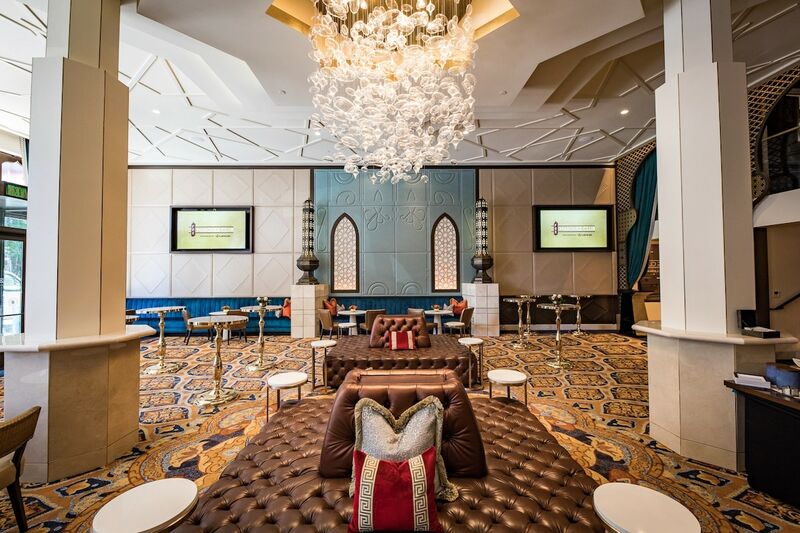 The members-only Marquee Club atop the Fox Theatre is this summer’s most exclusive spot to spend a summer evening.